After getting your beautiful iPhone 6 Plus, the next thing to do is to make sure that it is very well protected. 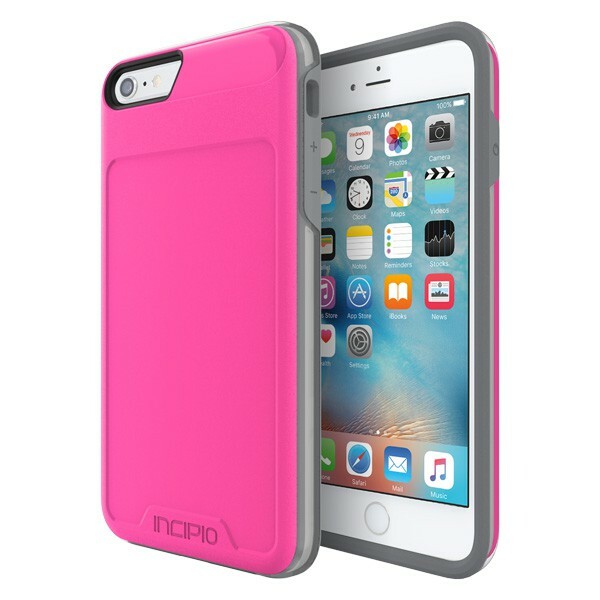 So now we are going to review the best Incipio cases for iPhone 6 Plus. 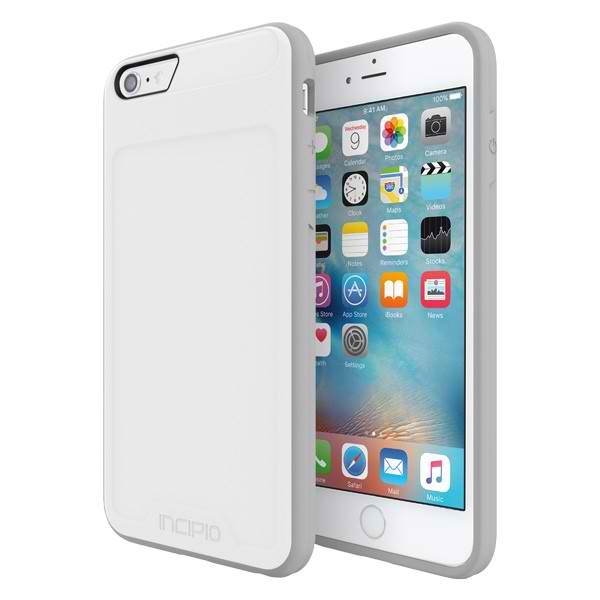 We have ranked the Top 6 iPhone 6 Plus protective cases of Incipio from their wide range of cases. 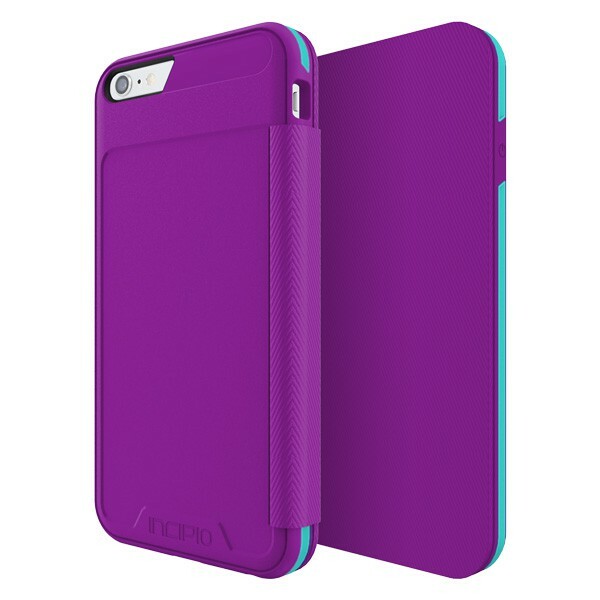 Incipio is one of the best brands that provides the best quality for mobile device accessories. I have been using some of these cases for quite a while now. What I like most about this brand is their excellent protective quality and case design. Before going through the list, it is important that you know what to look for. To make this easy, we have put all possible criteria that we can think of. The following are the criteria used to rank the Top 6 Incipio cases and their corresponding weight for computing the total score. The design of a case is not just the style but also the ability to work well and not obstruct the phone’s normal functions. You don’t want to have a beautiful case that degrades the sound quality or any other features of your phone. The last criterion in the above list also considers the warranty period and any complaints from customers that were obtained from customer reviews from online stores like Amazon. So now we are ready to go. This case is the lightest in the top 6 at only 1.12 oz. It provides a high drop protection but not military grade. There is no disclosure of the maximum drop height by the manufacturer. If you are not prone to dropping your phone, this is the perfect product. You will certainly like its super light weight and very slim design. It is as thin as the Series Level 2 (Rank #5) but a lot cheaper and can also easily fit into your pocket. What is cool about the Series Level 2 is that it is lighter and thinner than the top 4 cases. It is 50% to 280% lighter (only 1.28 oz) and 20% to 36% thinner (only 0.38 inches in depth). It is very comfortable to hold and it can also easily fit into your pocket. I personally use the black color version of this case when I still have my iPhone 6 Plus. I like the light and thin design along with its beautiful style. 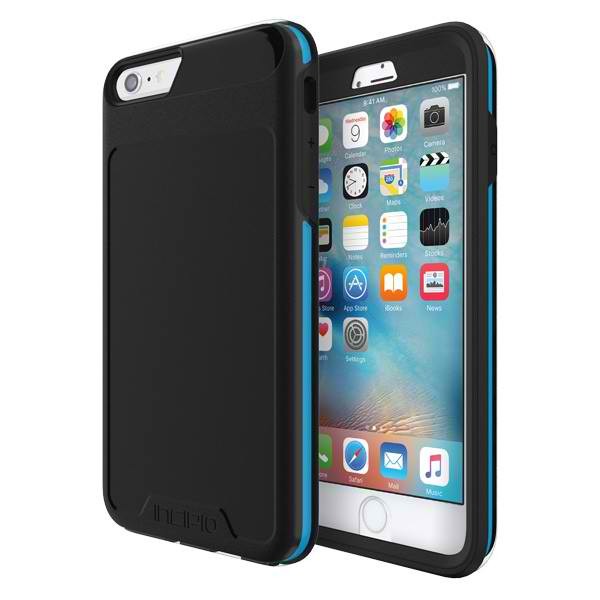 Unlike the previous case, the Series Level 2 provides military grade protection. Although the maximum drop height and test methods were not disclosed, with military grade strength, it is safe to say that no harm will come to your phone for up to 6 ft drop height. The Performance Series Level 3 is 40% to 150% lighter than the top 3 cases (only 1.92 oz) below. 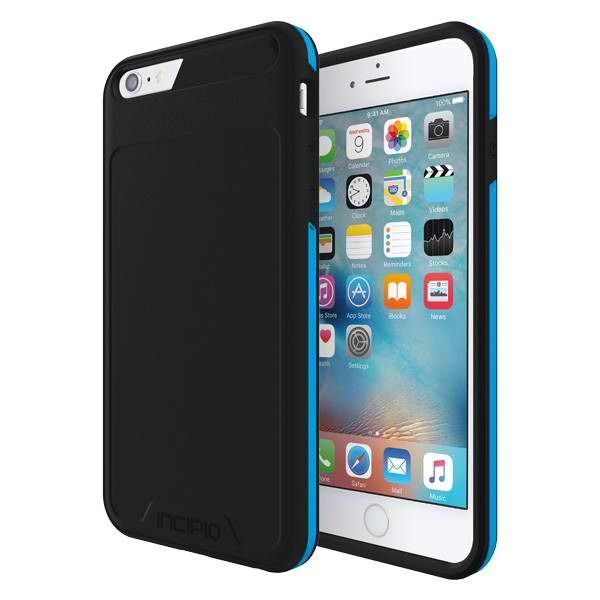 I have used this case for a long time for my iPhone 6 Plus before switching to Performance Series Level 2. Since this case has no front cover, I just bought a separate screen protector to shield my phone’s display from scratches. I am very satisfied with this case because my iPhone 6 Plus was fully protected from drops like it was as good as new. 🙂 It is also 6% to 15% thinner than the succeeding cases (only 0.45 inches in depth). The price is just worth it for the same military grade protection with the Series Level 3 Folio (Rank #2) and for the lack of front cover that brings the extra lightness. 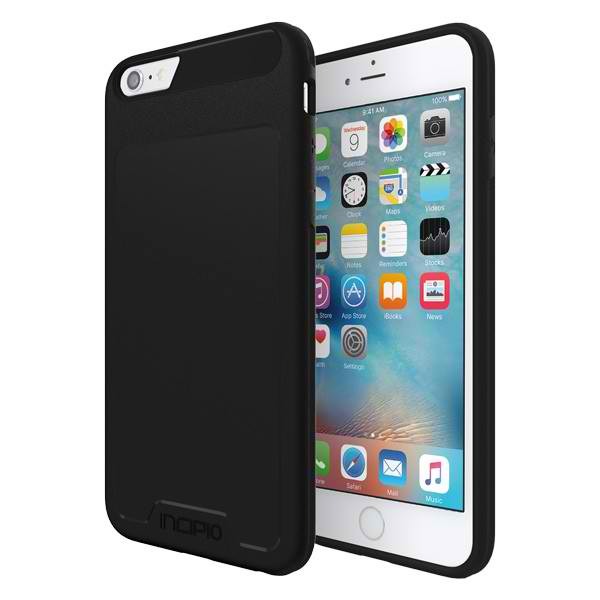 This case provides the second best drop protection from the list which justifies its price. Like the previous two cases, it also provides a military grade protection, only better. Compared to Series Level 3 Folio (Rank #2), it can handle a more intense drop impact from the same height. The sides and back are also scratch-resistant, unlike other brands. The design is also thinner and looks a lot better than its close competitors such as the Ballistic’s Tough Jacket. The unique feature of this case is its front flap that will shield your phone’s display from scratches. It’s as thin (0.52 inches) and has almost the same weight (2.88 oz) with Performance Series Level 5 (Rank #1). It also has military grade protection. You will also like its awesome design. I personally think that the color accent on the sides is simple and beautiful. The sides and back of the case are still scratch-resistant unlike its close competitors from other brands. This case is cheaper than the Series Level 5 (Rank #1) because it does not provide dust protection. If the risk from dust is not much of a concern to you than the risk of drop and scratch, this case is perfect for your iPhone. What is awesome about this case is that it provides the best drop protection in the list despite that it is only 0.52 inches thin and 2.72 oz in weight. 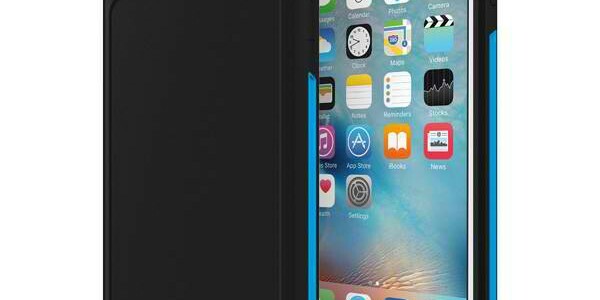 That is already a slimmer design because other brands that offer the same level of protection are very bulky. Another awesome feature of the case is that the sides and back of the case are made of scratch-resistant material. I prefer cases that are made of scratch-resistant material because scratches gather dirt and it makes your phone look ugly. The protection that it can provide is equivalent to military grade strength but it can handle a more intense impact at the same drop height compared to the previous cases. This is also the only case in the top 6 that provides dust protection! 🙂 You will also like the color accent at the sides. The overall design is a lot better than its close competitors. Similar cases with the same level of drop, scratch, and dust protection from other brands are in the same price range and can go as high as $60. For me, the price of this awesome case is worth it for this level of protection.